Homeschooled: I was homeschooled and I survived! I may be weird (well, as weird as you that is) but I can write my own name and everything! I don’t wear a dress that goes to my toes, I know how to talk to other people, I didn’t live on a farm, I didn’t live in my pajamas (well at least not ALL the time), I knew the names of MANY people other than my family, and I was DEFINITELY not a quiet, passive child! Homeschooling is rising in popularity in both religious and secular circles. 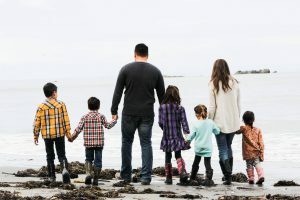 As it becomes more mainstream and popular, many of the prejudice surrounding homeschooling (women shalt be in dresses and children shall be sheltered and unaware of the world) is being abolished. Homeschoolers now come in many different forms. 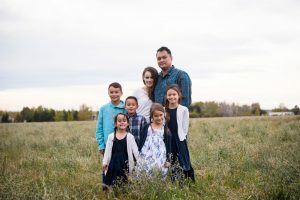 While there certainly are a lot of the more traditional, conservative homeschoolers out there, there is also a huge movement of families who break the mold. We were one of those families. Though we were a Christian family, we were a little less old fashioned, this is my story. I was homeschooled from the very beginning all the way up to pretty much grade 11. I went to school for bits and pieces here and there to try it out or give my mom a break but for the majority of my education, I was at home. I remember the younger grades with a lot of warm fuzzy nostalgia. My mom was amazing at routine and schedules. I remember being more traditional in our homeschooling. We had our little desks and our planners and worked mostly with A Beka, though we did use other programs especially as we got older. I LOVED being homeschooled. I loved the safety and security I had. I never felt dumb or insecure or alone. I was well connected in our church and different co-ops. We had swimming lessons, sign language, art, and lots of get togethers with other homeschoolers. We did unit studies and group activities and field trips. It was FUN! Many people didn’t know I was homeschooled because our family was generally, at least on the outside, normal. We wore normal clothes, we were all really intense and outgoing and passionate and fun loving. We played sports and spoke well and handled ourselves well with people of all ages. Little did we know then that we were breaking the mold for what homeschooling used to be and forging a new path. I am very close to my siblings and my parents and I attribute that to being homeschooled. They were my best friends growing up and are still my dearest friends to this day. They understand me like no one else, they were there every single day of my life, they get me. Transitioning from being homeschooled to public school was hard. I went from feeling safe and secure and focusing on nothing but school work and fun, to a land where nothing was familiar. I remember being SO TIRED! Literally falling asleep on my desk half my classes, living off slushies at the canteen to try to get through my classes. Getting up early and spending all day at school, coming home and staying up late to do homework and repeat. It didn’t make a lot of sense to me considering I could generally get all my school done in just a morning or afternoon! Regardless, I graduated when I had just turned 16. I found school generally easy compared to keeping myself going and there were aspects of it that I enjoyed (such as the experiments, chem lab, etc). For the most part however, I look back on those few years in high school with relief that they are over. Being so much younger than everyone else was hard. I couldn’t find my place! 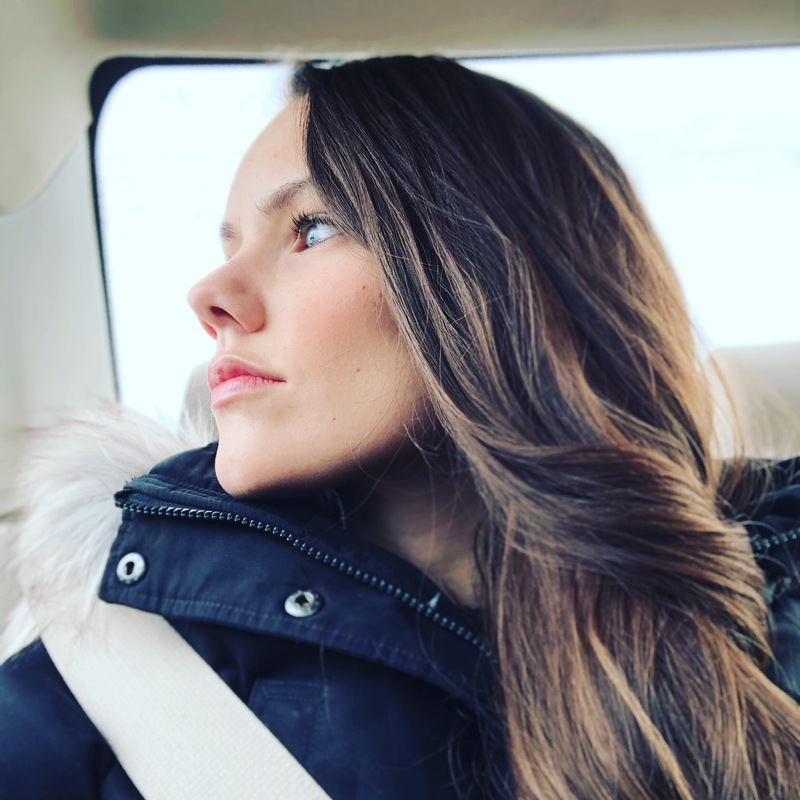 Everyone had their friends and clicks, my confidence was low and I just kind of floated through my days, waiting until I got home so I could be real. I thrived in our church and youth group where I felt like I belonged and had a place. People who knew me at school wouldn’t have recognized the outgoing person I was with my friends. 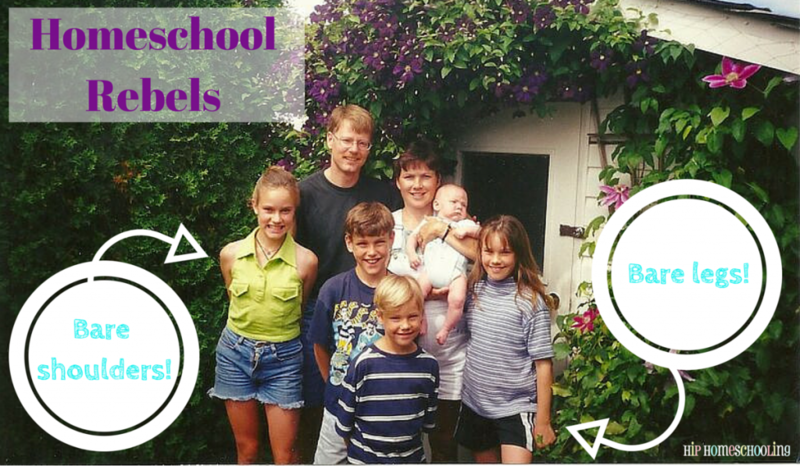 How Being Homeschooled Impacted Me. 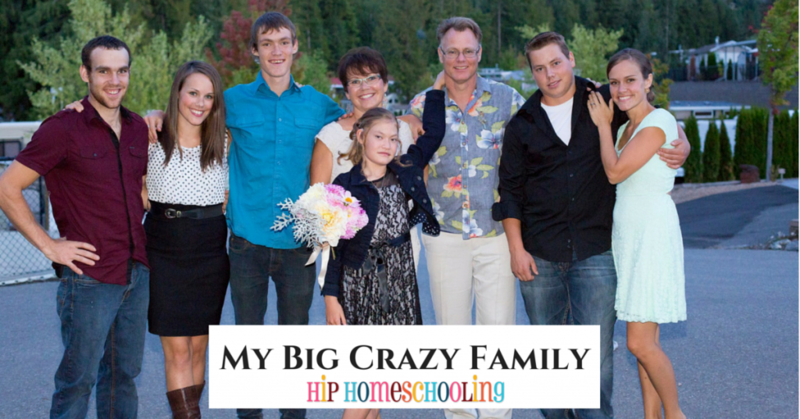 The main way being homeschooled impacted me was to inspire me to do it with my own children! I couldn’t WAIT to get started homeschooling my kids! It was such a positive experience for me and I knew it was what I wanted to do even before I had children. To read more about why we homeschool, CLICK HERE. Being homeschooled allowed me to learn and grow at my own pace, to focus on my lessons and family and living life rather than being caught up in peer pressure, insecurity and being “cool.” No, I am not a brain surgeon or crazy smart, but I know I could have done whatever I wanted to do in life. 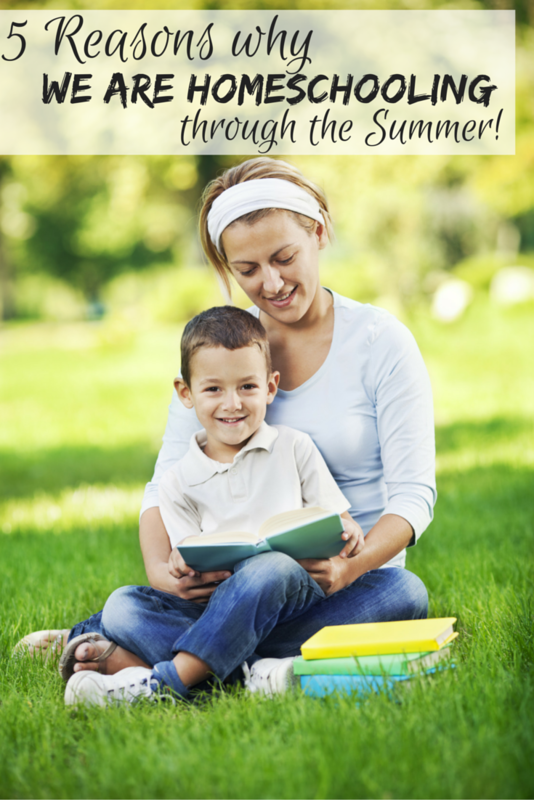 Homeschooling broke down the barriers and opened up a world of possibilities. I learned how to be self-motivated, to be disciplined, to LOVE to learn! And it is one of my greatest privileges to be able to pass that on to my kids. I’ll leave you with this hilarious video from Tim Hawkins about homeschooling. 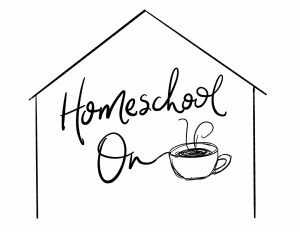 I love when I hear about second generation homeschoolers 🙂 I have a lovely friend who was homeschooled herself and she is doing such a fabulous job with her own kids! When all is said and done, I hope my children look back warmly on their childhoods and the choices our family has made, and that despite our many mistakes, that they will be thankful for them. I appreciate your story, and can relate in the fact that, in the beginning, my husband wasn’t quite as sure of home schooling as I was. One year at a time, he’d tell people…until, when our oldest turned 5 and he became a police officer. Several years later, he worked in our local high school as the school resource officer, and after that was definitely NOT going to send the kids (we had 4 by then) to high school. He too, has been my greatest supporter, and I hope my kids decide to home school as well.